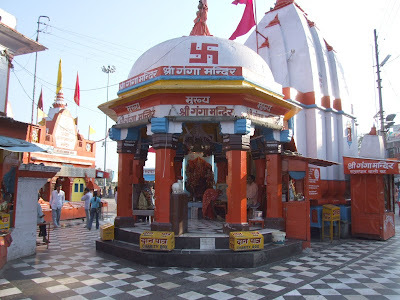 Snapshots of Mansa Devi Temple in Haridwar..
Snapshots of Other Temples in Haridwar.. Interesting shots. I would love to see more of the Mansa Devi Temple - the interior shot is tantalising and very atmospheric...Greetings from Italy via BPOTW. Haridwar has got numerous temples and pilgrimage centers which make it one of the sacred place in India. 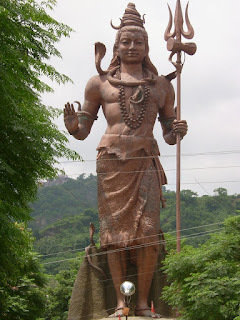 Mata Chandi Devi and Mansa Devi are the favorite places to visit when you are in the city of Haridwar. i have seen har ki paudi n all dis..n d famous ganga aarti..